Your Impact. Designed. Defined. Delivered. The report, which Enabling Outcomes authored, is intended to help Oxfam reflect on its history with multi-stakeholder initiatives and provide a starting point with internal and external stakeholders to discuss Oxfam’s role and shape future engagements. 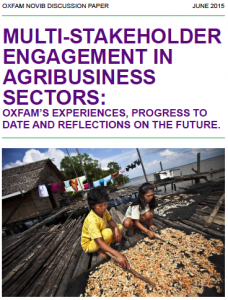 The report, “Multi-Stakeholder Engagement In Agribusiness Sectors: Oxfam’s Experiences, Progress To Date and Reflections On The Future” can be accessed here. In collaboration with the Accreditation Services International (ASI) team, Enabling Outcomes designed a framework for ASI to understand its impacts and influences in terms of driving performance and uptake of sustainability standards systems. 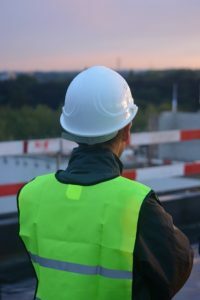 Supporting the framework are KPIs and processes to help ASI monitor and evaluate its work with an eye towards impact in advancing standards systems effectiveness and the field of assurance. 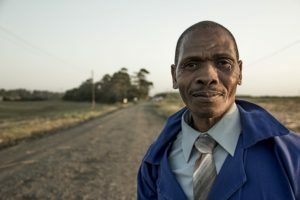 The Argidius Foundation and the Aspen Network of Development Entrepreneurs (ANDE) have launched a competition designed to support innovative solutions to the human capital constraints faced by small and growing businesses (SGBs) in emerging markets. Enabling Outcomes has designed the evaluation criteria and will be evaluating the five projects from 2016-2019, including interviewing stakeholders . Enabling Outcomes will make a recommendation to a selection committee to help determine winner of the challenge who will receive a 1 million Euro investment. To learn more about the Challenge click here. Working under the leadership of Sustainable Finance Advisory, Caren supported this FMO-supported initiative driven by the Mongolian Bankers Association and the Mongolian banks to create a framework for mitigating environmental and social risk and identifying opportunities for the banking sector to support green and inclusive growth. This included facilitating the development of the principles, developing training materials and case studies, executing training, and researching best practice for green finance. 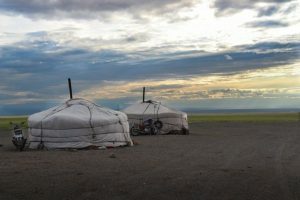 To learn more about the Mongolian Sustainable Finance Initiative, click here. Enabling Outcomes researched corporate strategies to address sustainable and ethical sourcing and emerging initiatives and trends in corporate sustainability programs. It also analyzed expectations that corporates have in relation to sustainability standards and certification organizations. 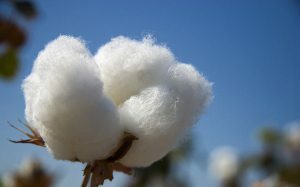 The work included assessing Fairtrade’s current offerings vis-a-vis these trends and expectations. 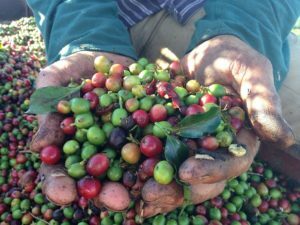 Based on this research and analysis, Enabling Outcomes put forth a series of recommendations for Fairtrade to consider in order to deepen its engagement with corporates. Enabling Outcomes worked with C&A Foundation to create theories of change that articulate the desired impact of the foundationʼs strategy. The work entailed identifying key intended outputs and outcomes and recommendations on how to monitor, measure, evaluate and articulate impact. This work will help socialize the impact themes to internal and external stakeholders and influence tools and processes for measuring impact. Copyright © 2019 Enabling Outcomes, 17B Nevern Square, London, SW5 9PD, UK.